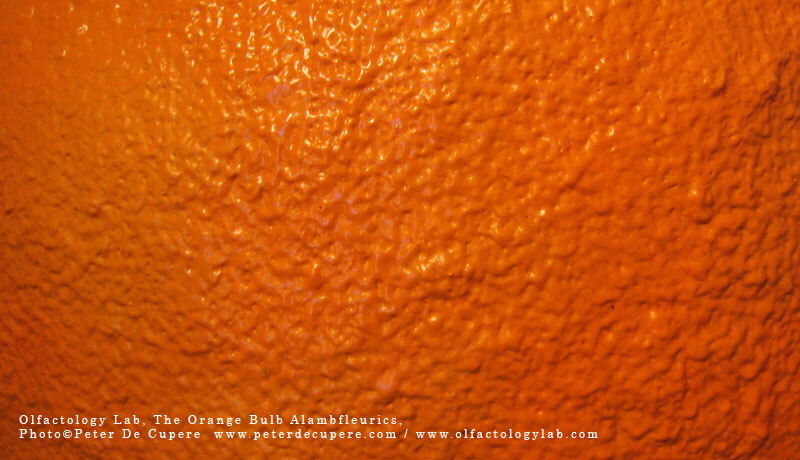 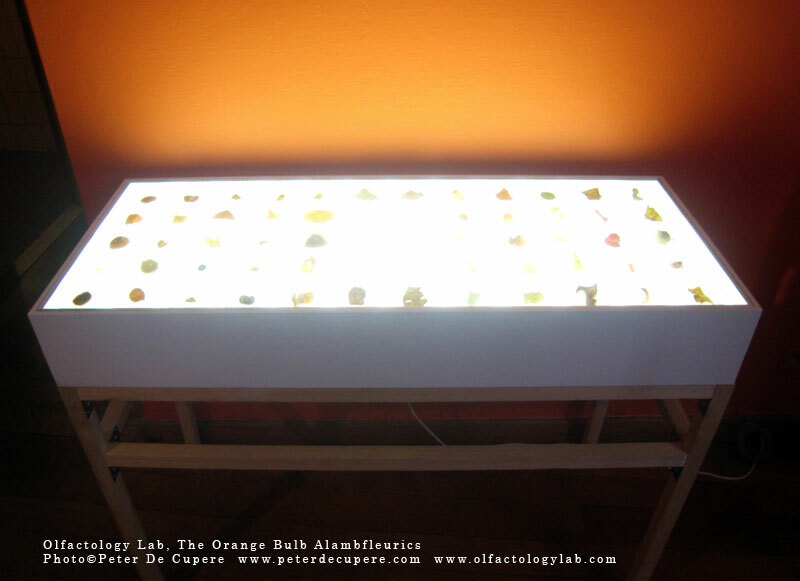 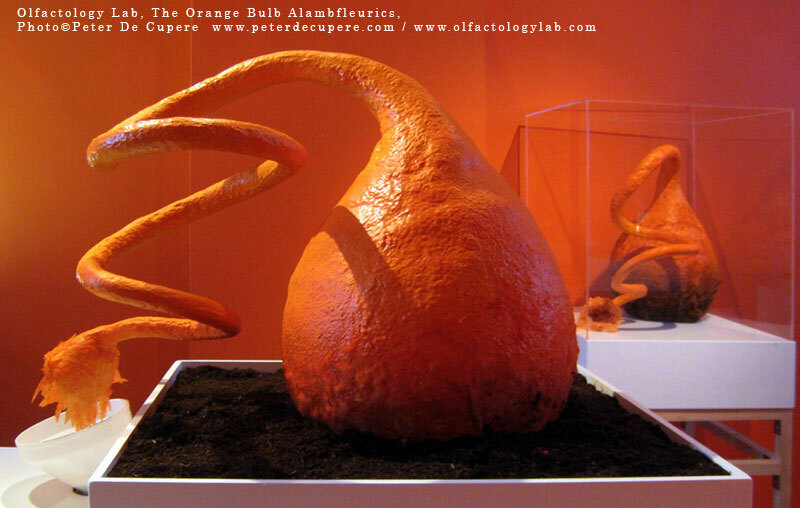 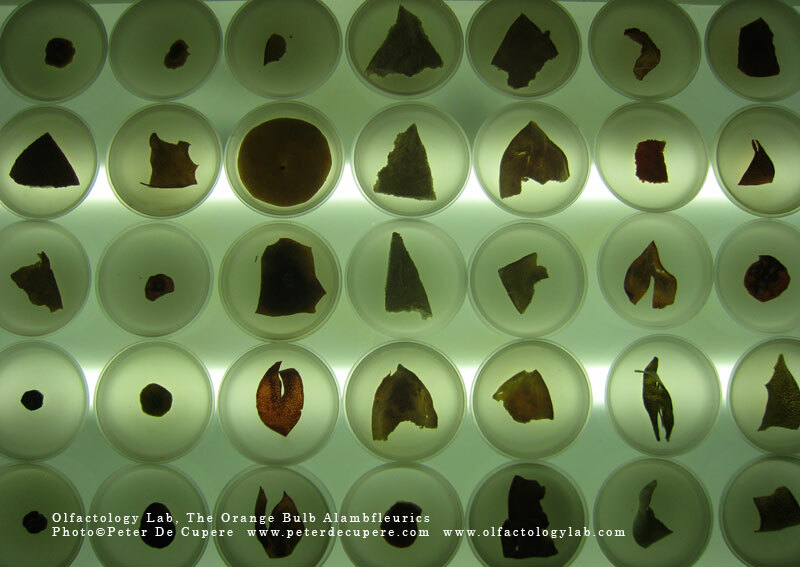 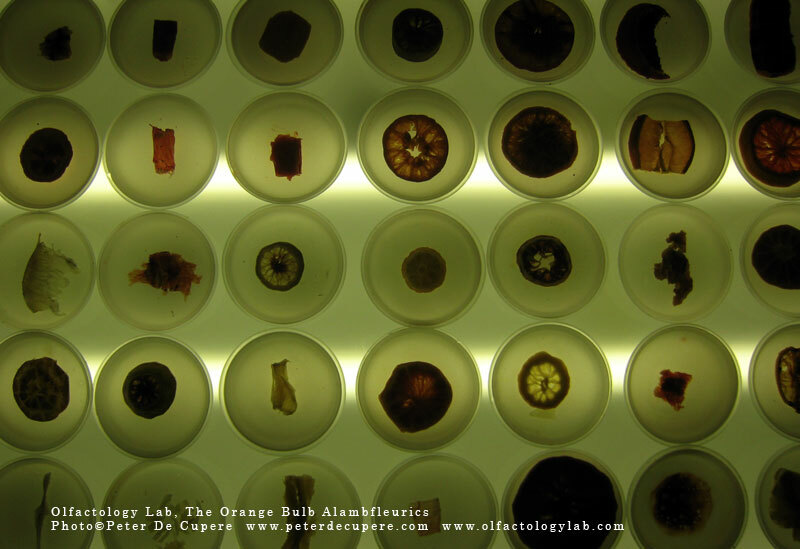 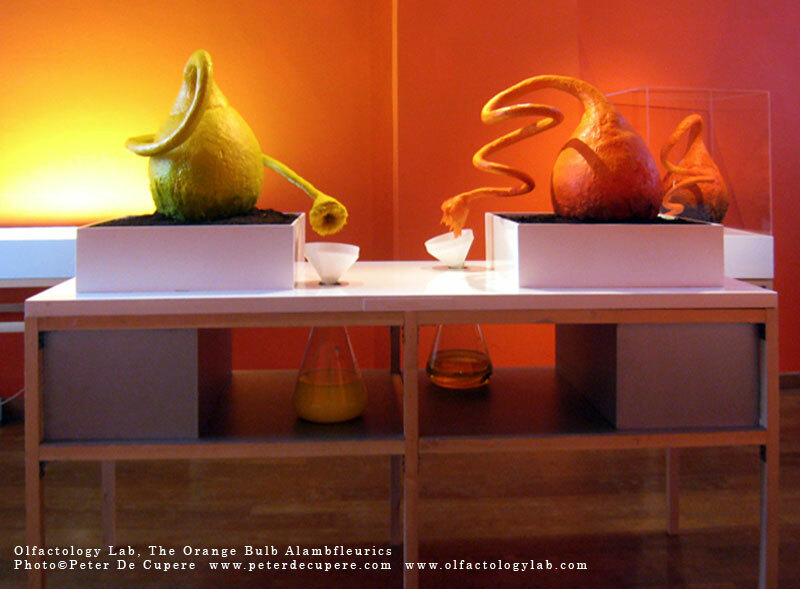 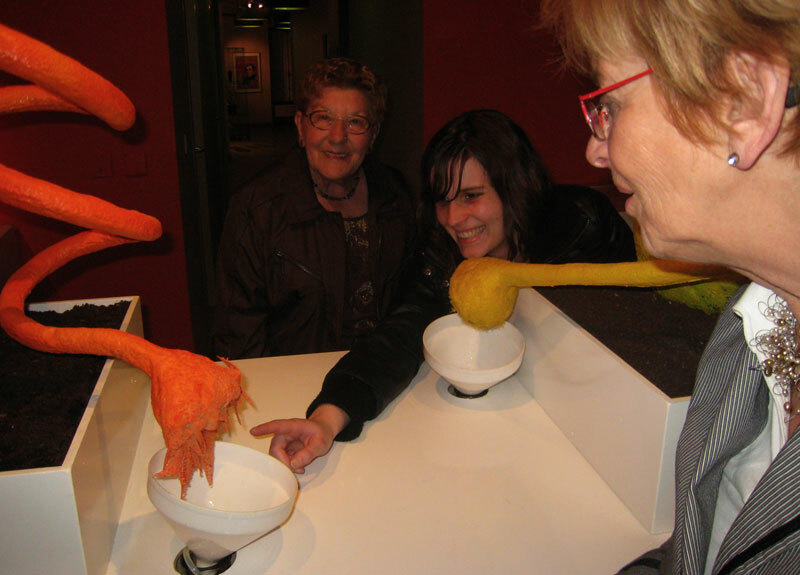 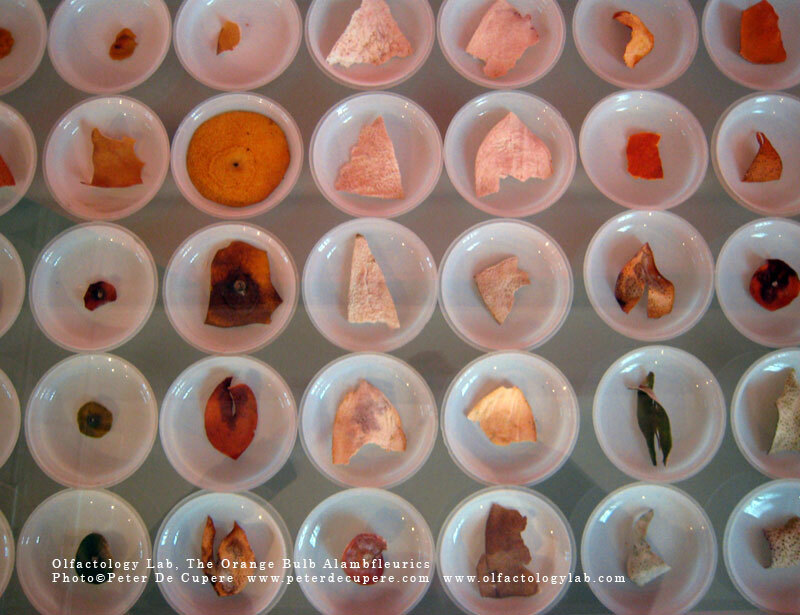 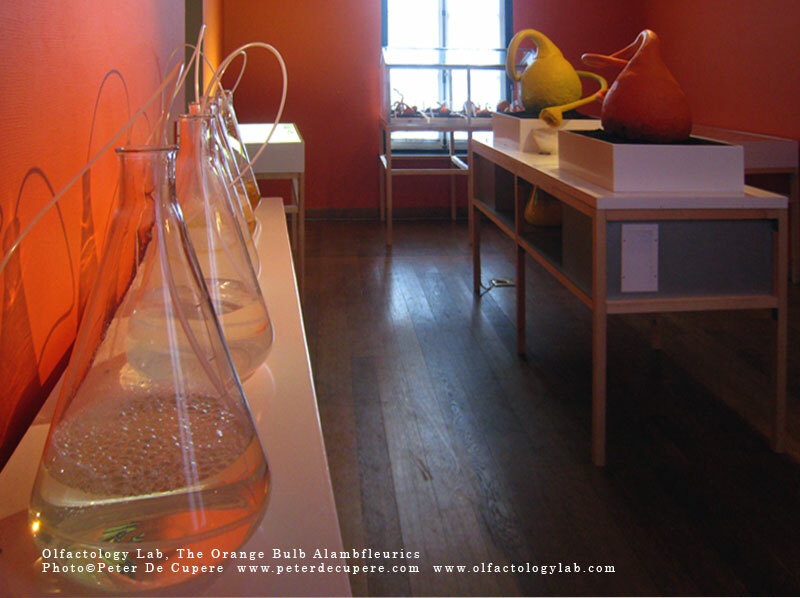 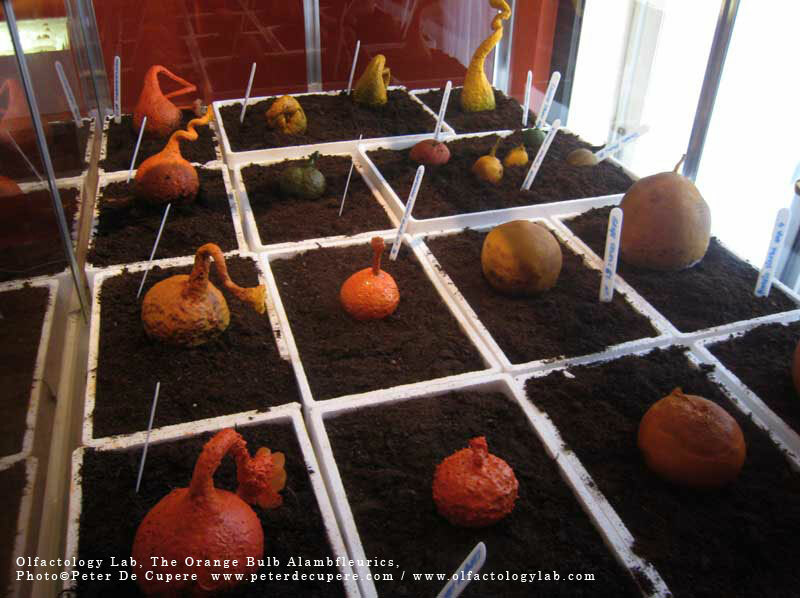 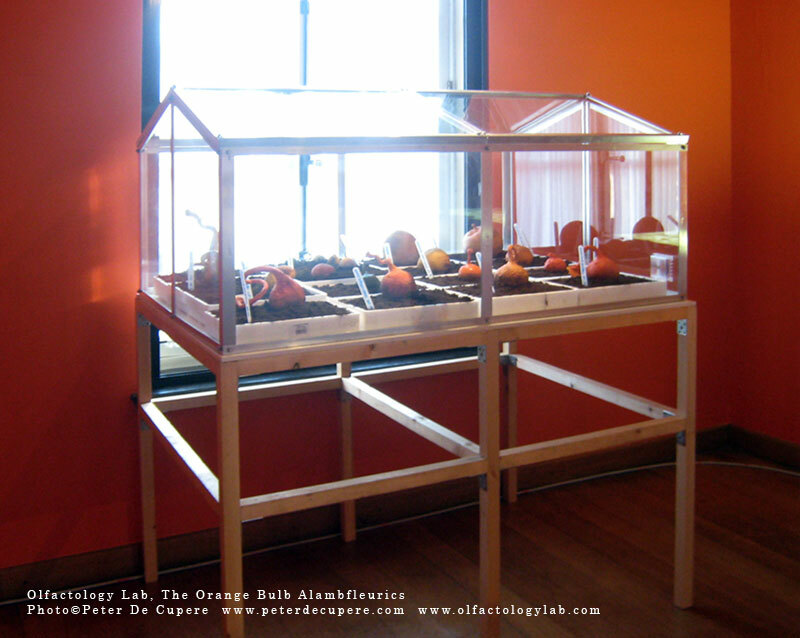 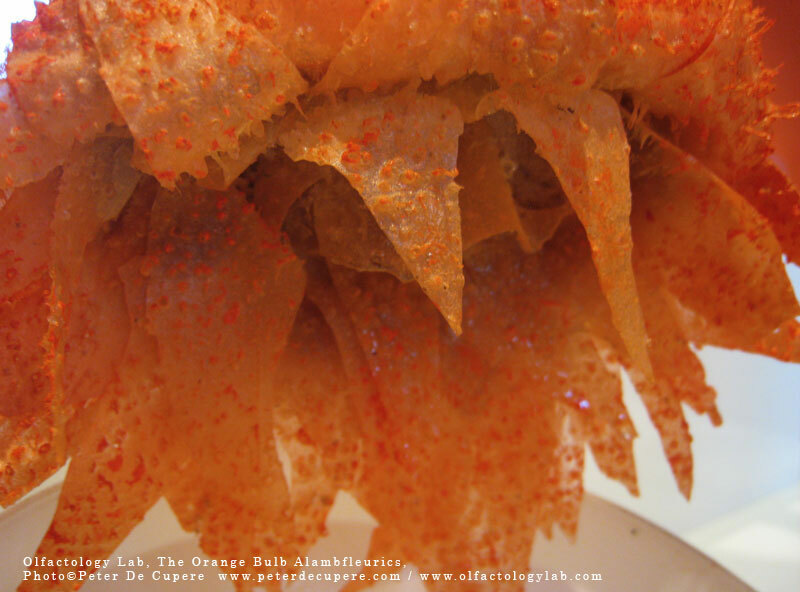 The experiments and mix of oranges and flowers are made in the Olfactology Lab, which will be also shown in the exhibition. 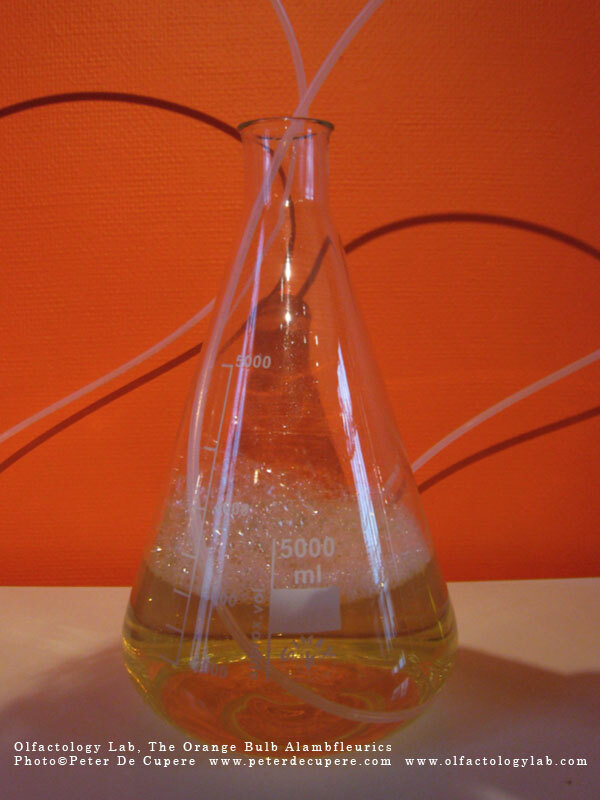 A selection of experiment will be presented. 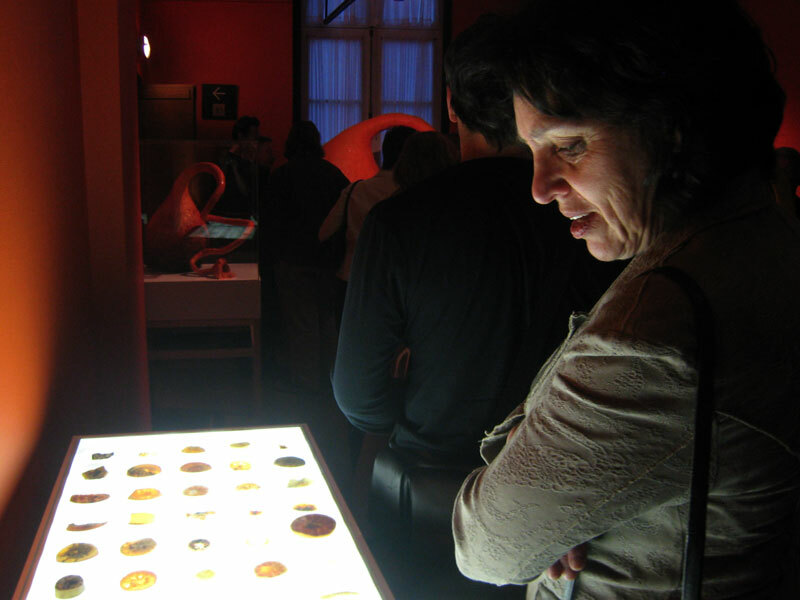 The visitor can smell every experiment and have a look to the concept and technical drawings of the whole smell- installation. 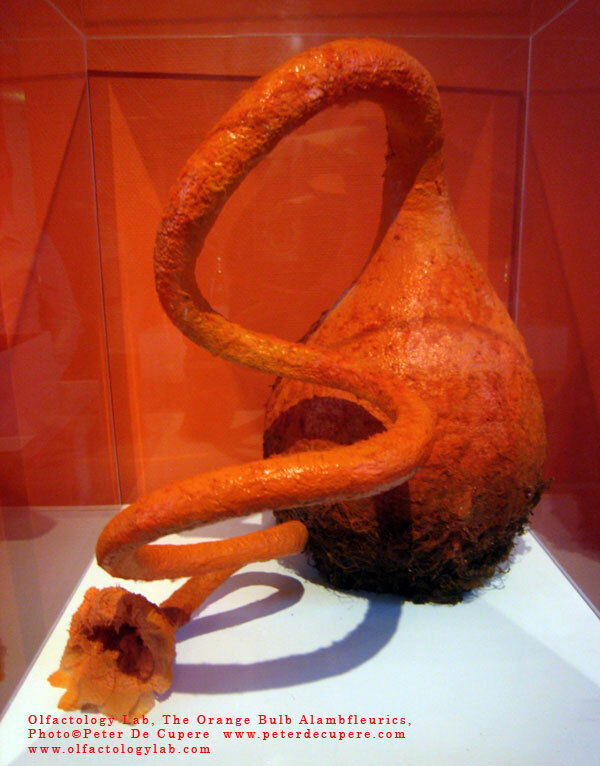 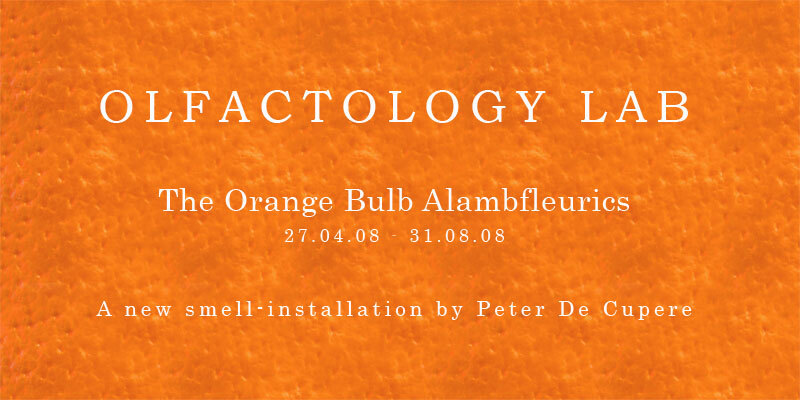 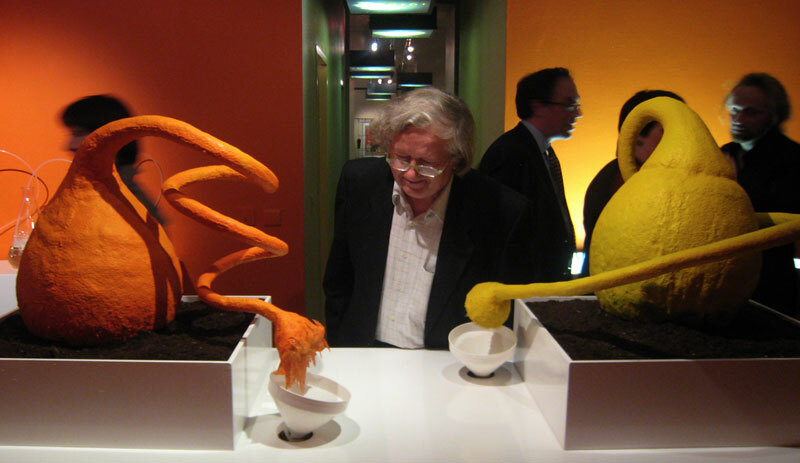 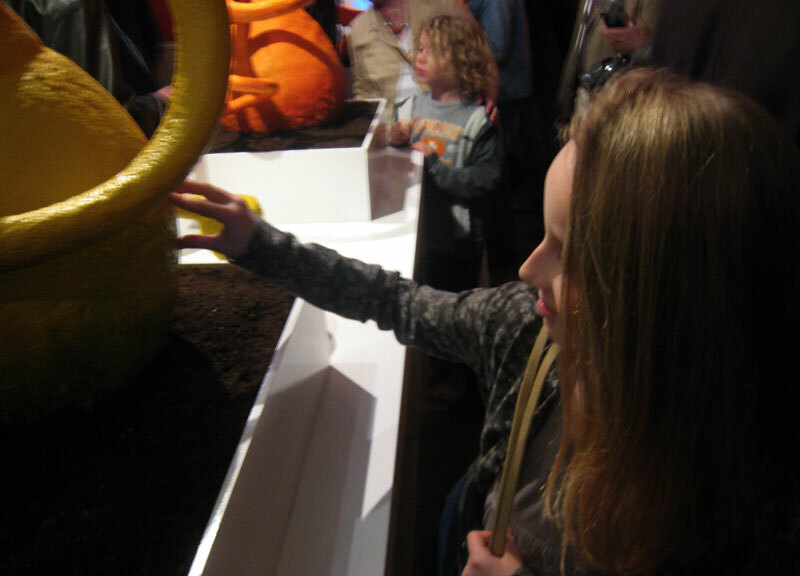 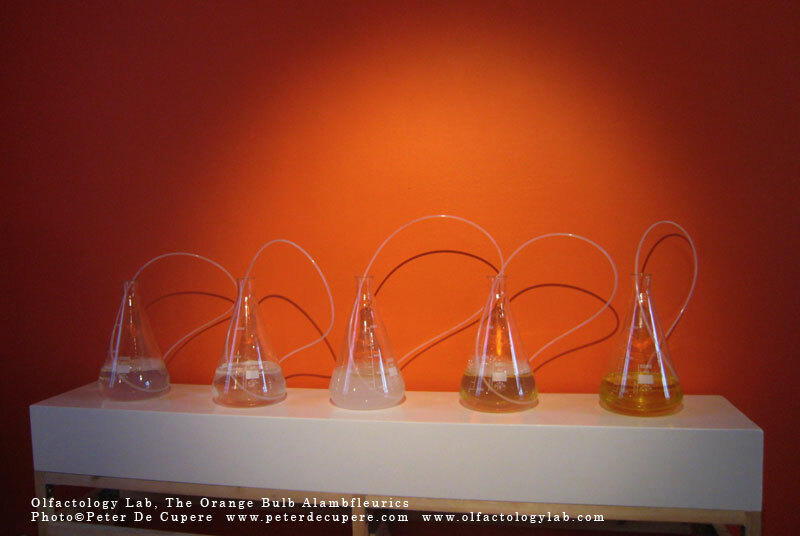 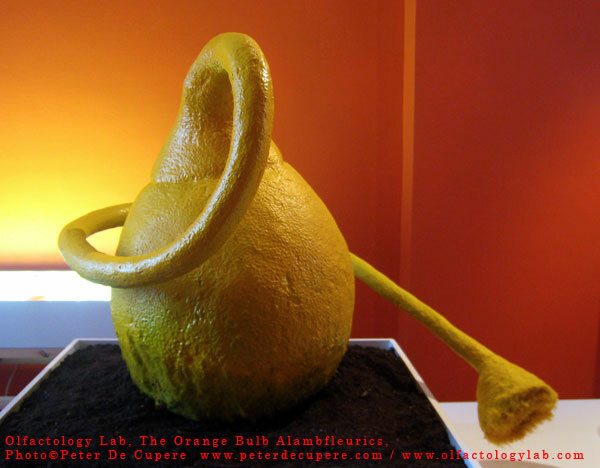 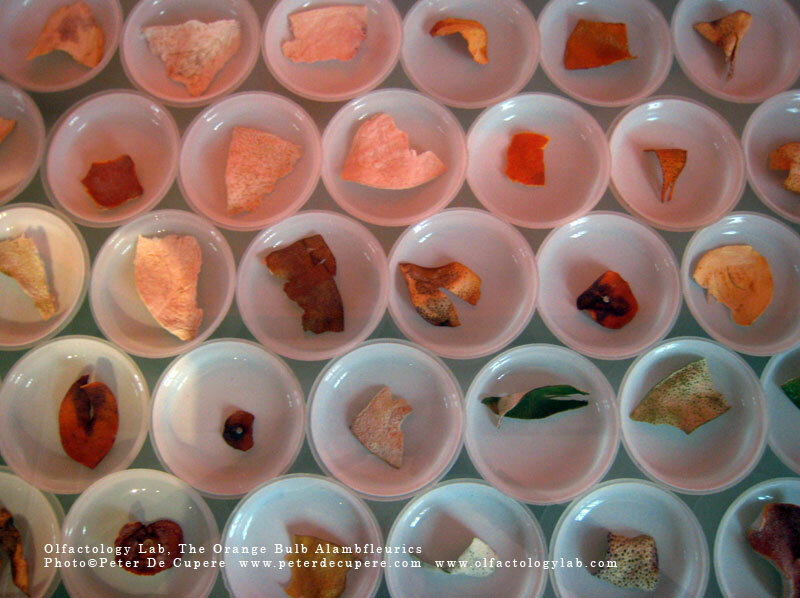 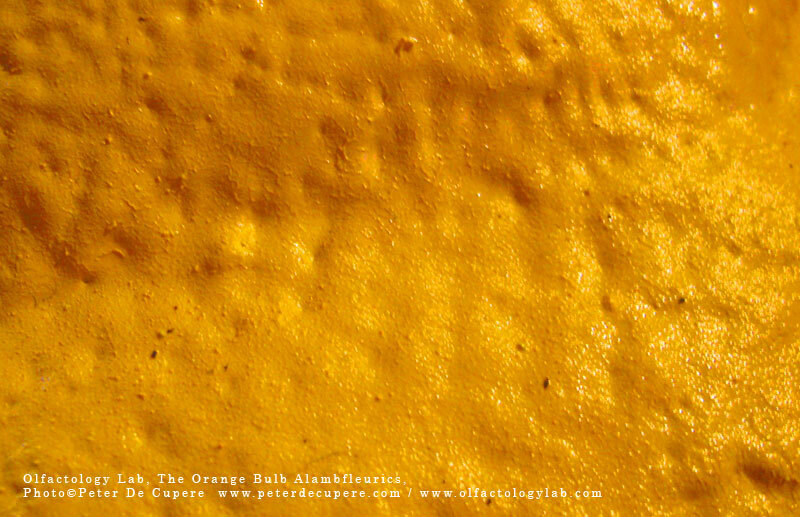 A new smell-installation based on experiments with orange, lemon, spices and plants.